Here at Stable Life we are extremely proud of our horses. so let’s say ‘hello’ to them. Who is your favourite of Stable Life’s well-loved horse? From Marcus to Rosie, let us know your favourite by casting your vote below. 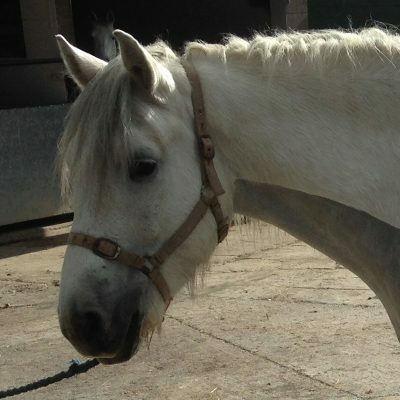 Billy is a cob gelding and is 14.2hh. 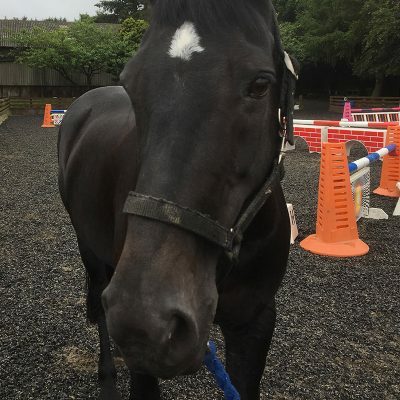 - Hello Hi - He is a very safe sensible boy who really helps out riders who have never ridden before or lost confidence but also who loves to hack and is in his element jumping! 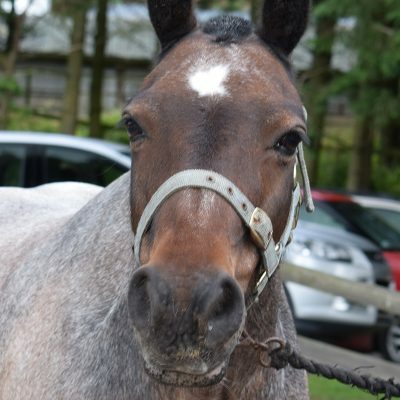 Blue is a Heinz 57 who came over from Ireland, lovely wee mare of 11hh. 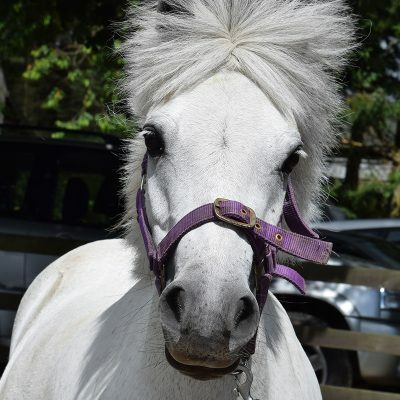 She is quite a character, a great fun pony and although is small is most definitely the boss of her field! 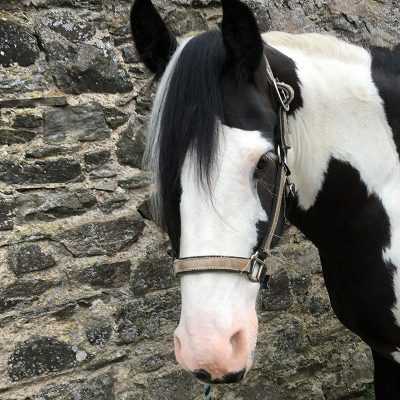 Danny’s our handsome, very much knows his job pony whose breeding is an unknown but looks like welsh/cob standing at about 12.2hh. He is a real character in the field and enjoys a bit fun and games with his pals! 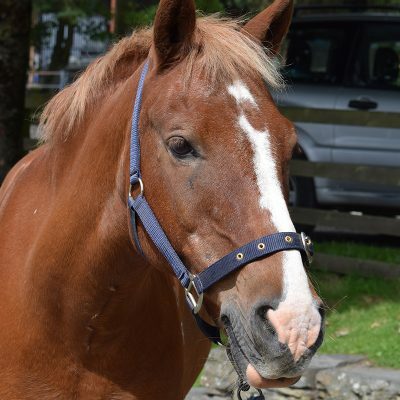 Donald is a highland gelding, 13,2hh and has lived at Dryden all his life. He is the cheeriest boy, who is able to take riders of all abilities. He is great fun, likes to do a bit of everything and always gets a laugh when he smiles when having a wee rest in the middle! 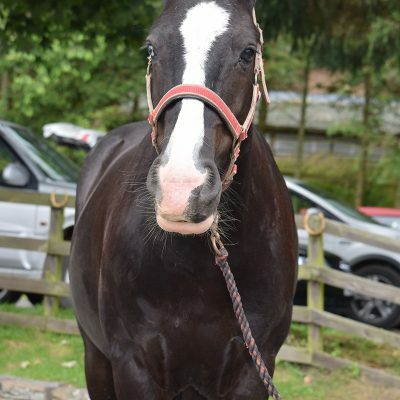 Harry is a welsh gelding and is 13.2hh. Although not very big he is very much boss of the field and is always first in for breakfast. He is a firm favorite with many of the children who like to do a bit more and has been there done that got the t-shirt! 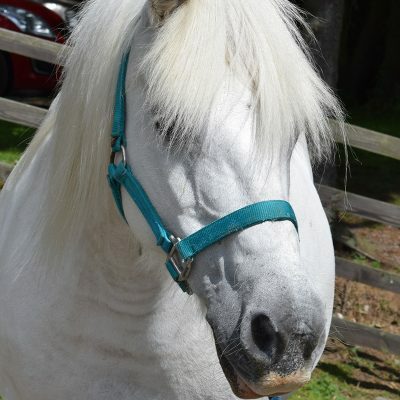 Lachie is a 15hh Highland gelding and for such a big boy is the gentlest, cuddliest pony you could ever wish to meet. He is a very special boy who always gives his all and as well as doing his job has started to do a bit of competing and is showing great promise! Marcus is a 14hh Highland/Thoroughbred gelding. 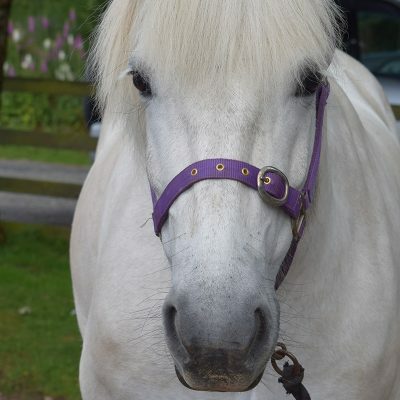 He is the most genuine, kind and straightforward pony who gives 150% at all times. 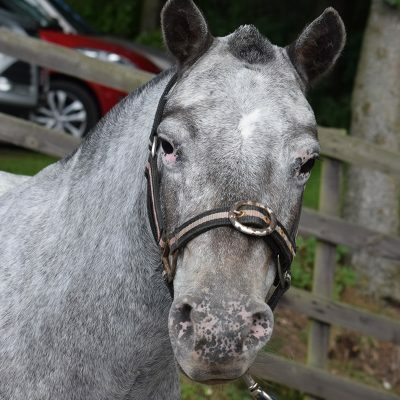 He is a real confidence giver and is very good at teaching his riders a bit more about flat work. 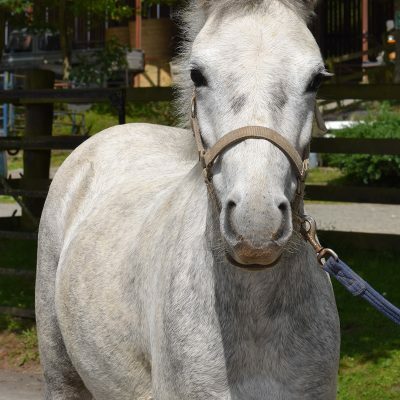 Misty-Sue is a Welsh Section A mare and stands at about 11hh. 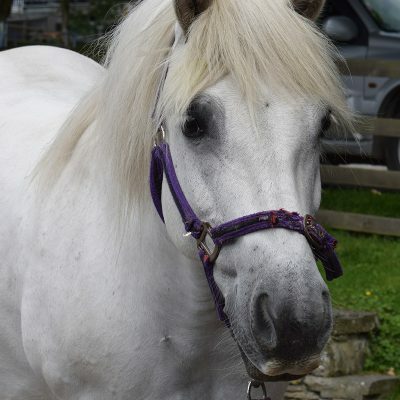 She is a gorgeous, very versatile pony and enjoys her work on and off the lead rein especially playing games! 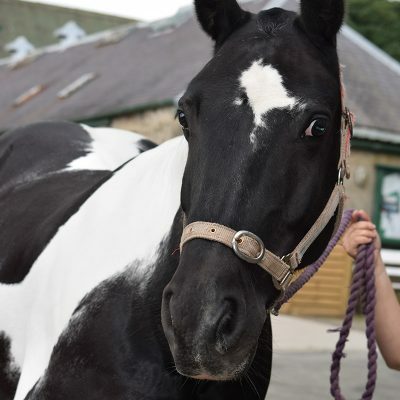 Pandora is registered with the Spotted Pony Society and is the smallest of our four legged friends at under 11hh. She is the cutest wee girl and a big favorite with our Tiny Trotters who adore cuddling her! 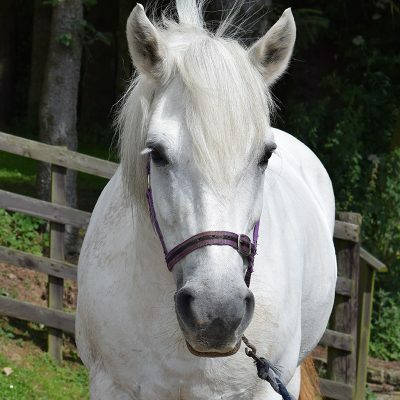 Rosalin is a 14.2hh highland mare and a bit of a Dressage Diva. 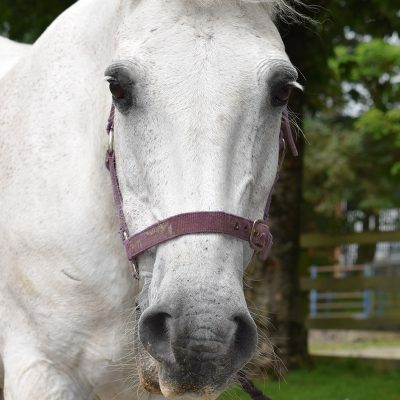 She has old head on young shoulders and can turn her hoof to anything and is a fantastic all –rounder who regularly competes at local level and is very talented! 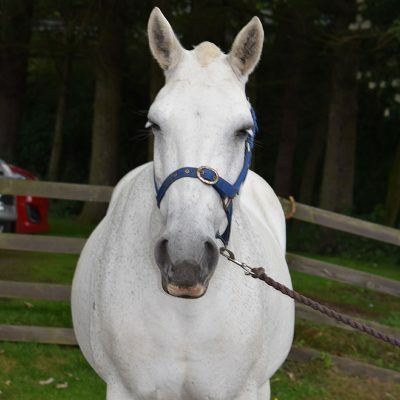 Rose is a 14hh Highland mare who is the sweetest kindest pony and a real confidence giver. She can be a little lazy but equally with the more experienced rider can go up a gear and when given a treat gives you a paw! 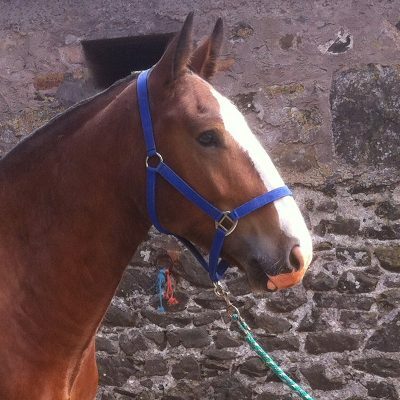 Roxy is a 15hh mare and is Connemara/Irish Draught. Roxy loves to be part of the gang and most enjoys doing things with her pals. Her favorite things are hacking and jumping but equally has the loveliest canter for riders to learn on. Tass is a highland mare, 13.2hh and is Donald’s half- sister. 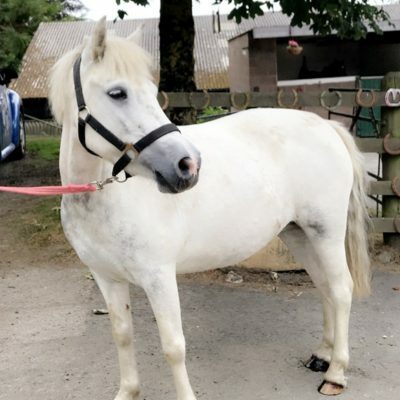 She is a really fun, safe onward going pony who loves to be working and on the move and particularly loves cantering and cantering and cantering!